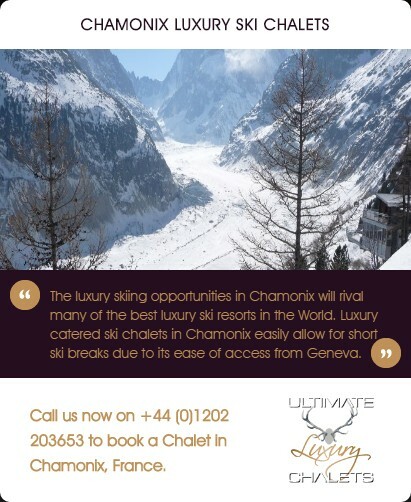 The luxury skiing opportunities in Chamonix will rival many of the best luxury ski resorts in the World. 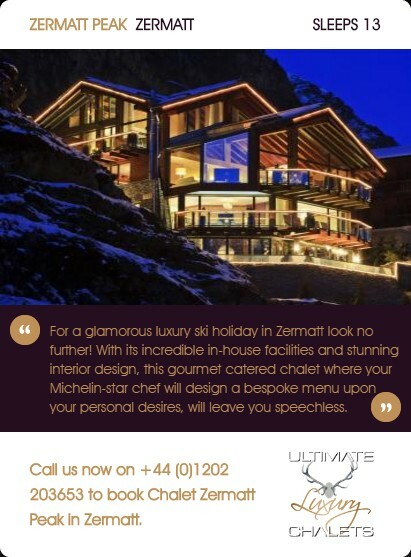 Luxury catered ski chalets in Chamonix easily allow for short ski breaks due to its ease of access from Geneva. 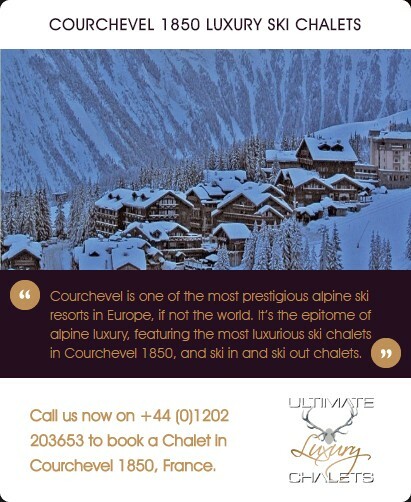 Courchevel is one of the most prestigious alpine ski resorts in Europe, if not the world. 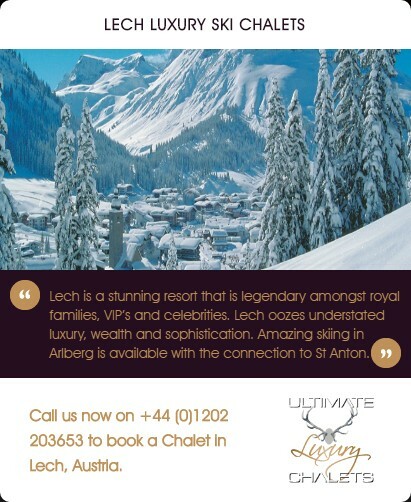 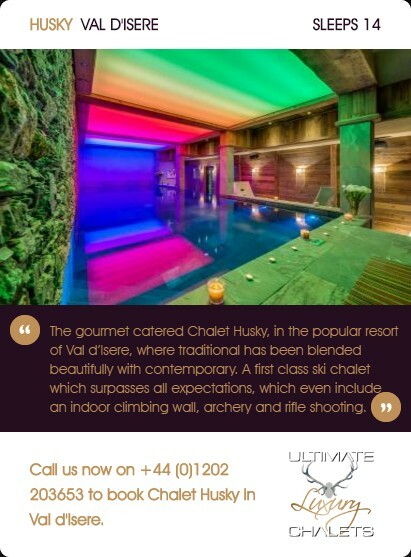 It’s the epitome of alpine luxury, featuring the most luxurious ski chalets in Courchevel 1850, and ski in and ski out chalets. 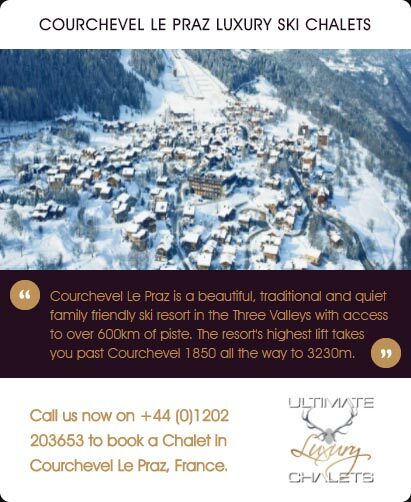 Courchevel Le Praz is a beautiful, traditional and quiet family friendly ski resort in the Three Valleys with access to over 600km of piste. 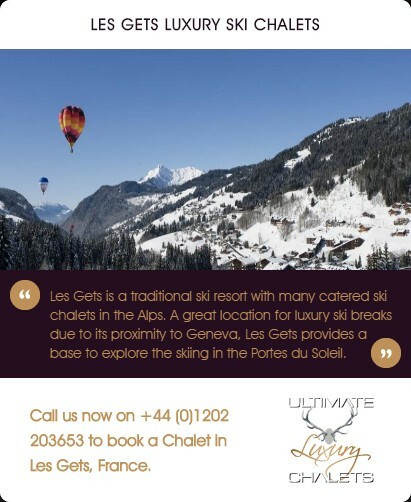 The resort's highest lift takes you past Courchevel 1850 all the way to 3230m. 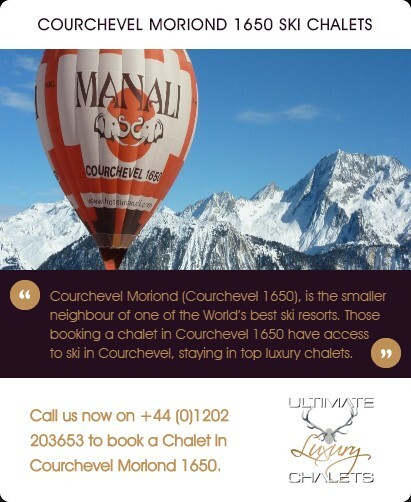 Courchevel Moriond (Courchevel 1650), is the smaller neighbour of one of the World's best ski resorts. 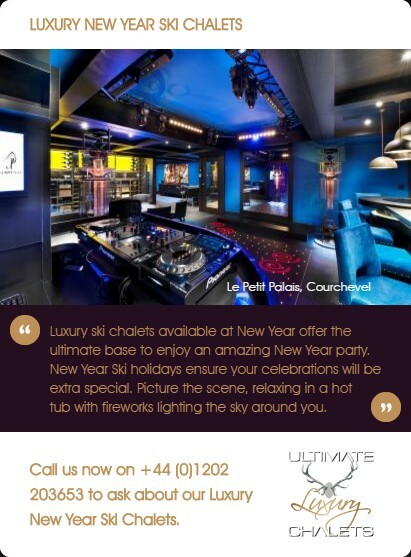 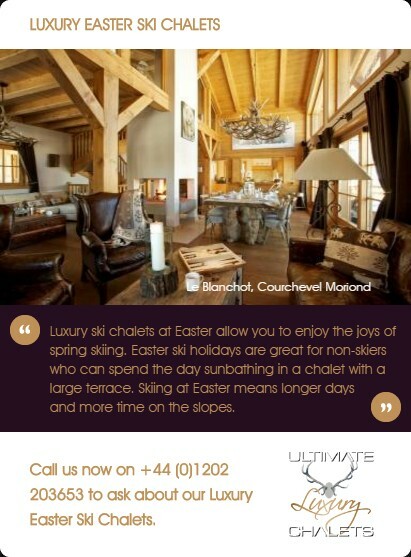 Those booking a chalet in Courchevel 1650 have access to ski in Courchevel, staying in top luxury chalets. 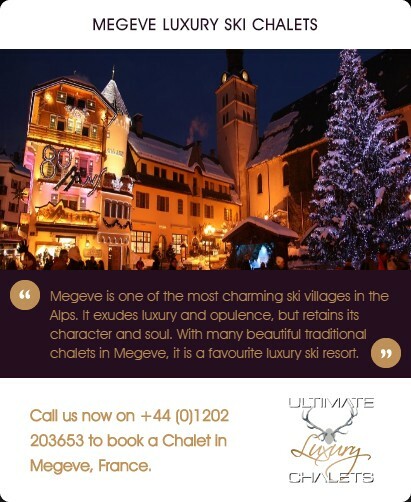 Megeve is one of the most charming ski villages in the Alps. 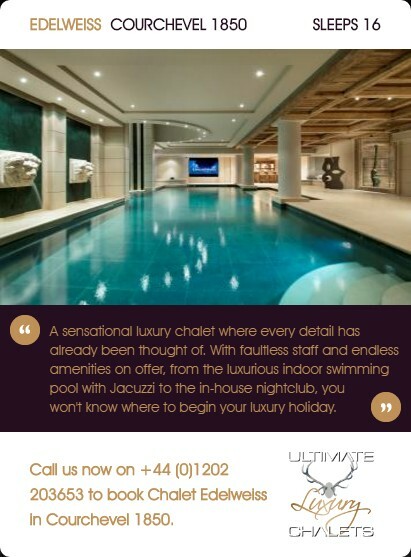 It exudes luxury and opulence, but retains its character and soul. 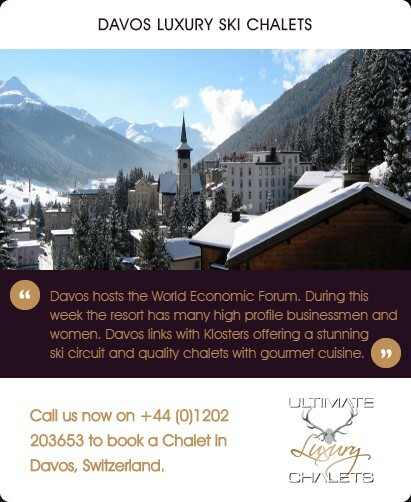 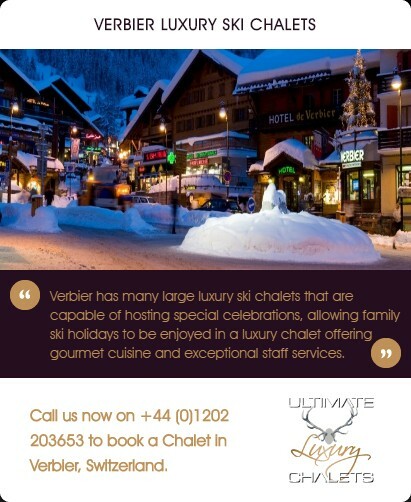 With many beautiful traditional chalets in Megeve, it is a favourite luxury ski resort. 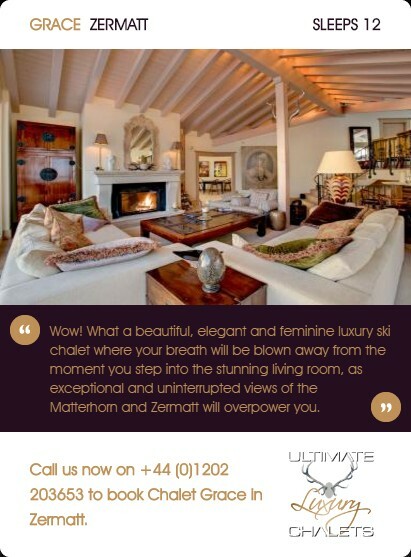 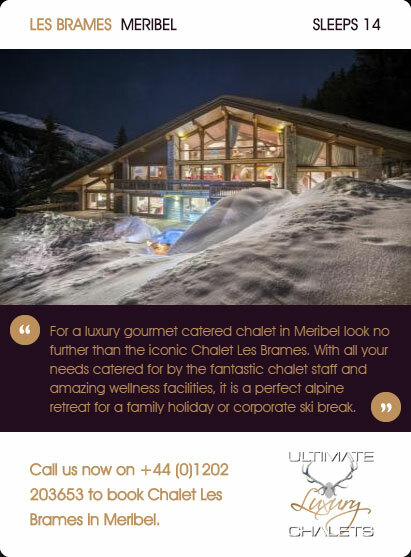 Within our chalet portfolio we feature the most luxurious ski chalets in Meribel. 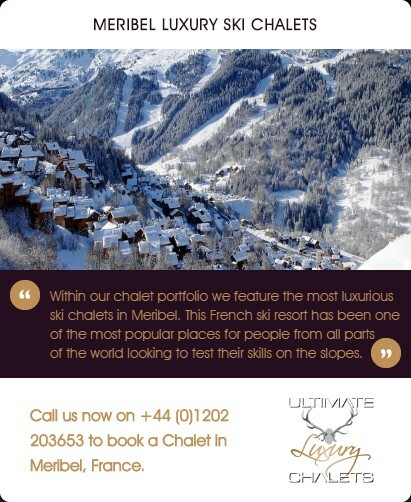 This French ski resort has been one of the most popular places for people from all parts of the world looking to test their skills on the slopes. 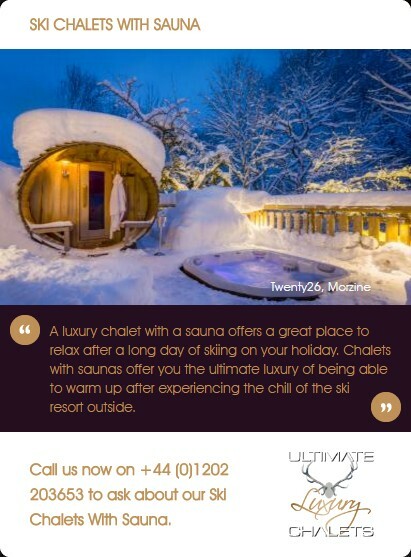 Morzine continues to be a luxury ski resort. 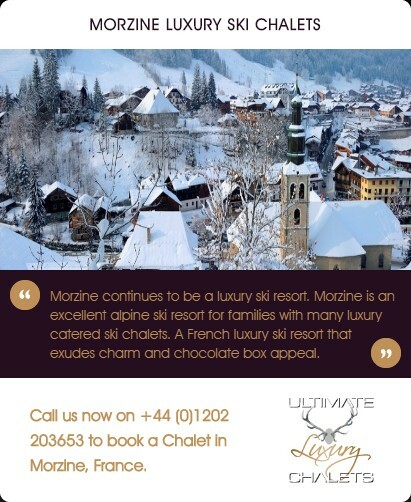 Morzine is an excellent alpine ski resort for families with many luxury catered ski chalets. 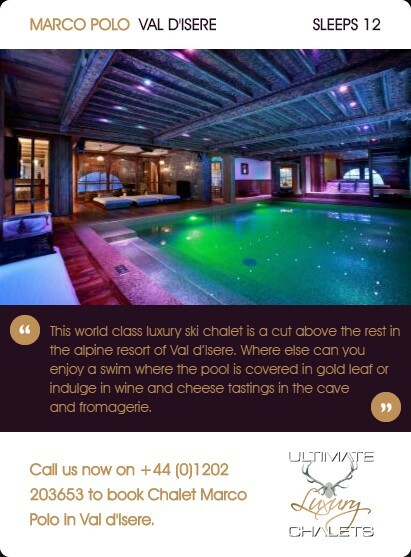 A French luxury ski resort that exudes charm and chocolate box appeal. 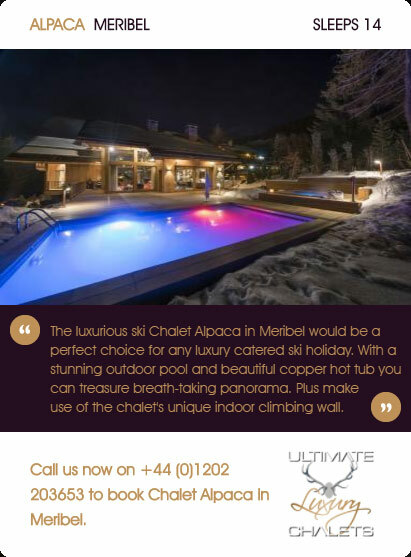 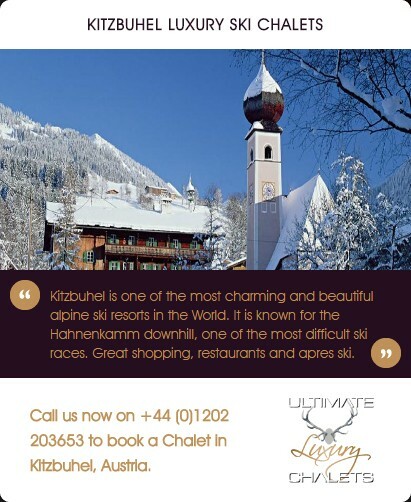 We will find your perfect luxury chalet in St Martin de Belleville by providing you with unbiased and unrivalled knowledge. 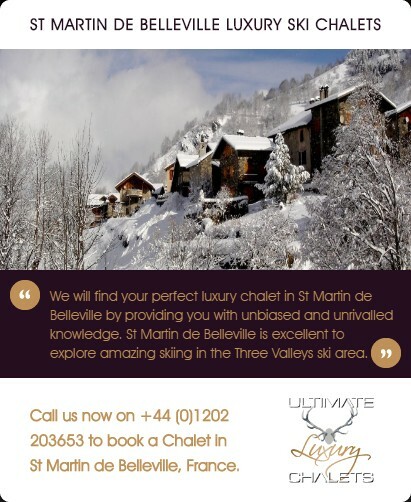 St Martin de Belleville is excellent to explore amazing skiing in the Three Valleys ski area. 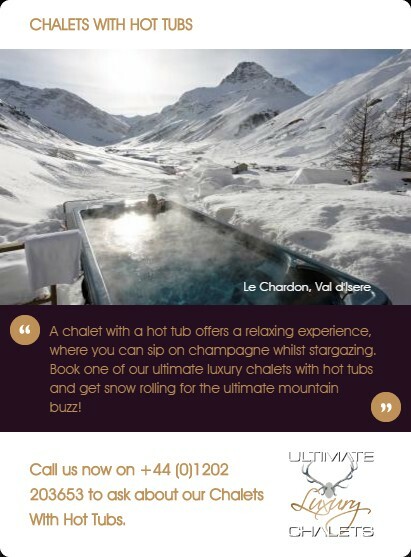 Tignes is a high and very snow sure ski resort in Europe. 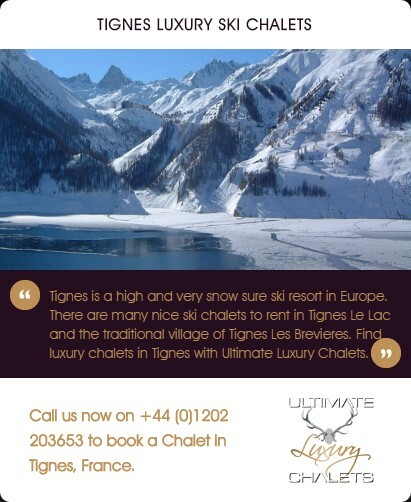 There are many nice ski chalets to rent in Tignes Le Lac and the traditional village of Tignes Les Brevieres. 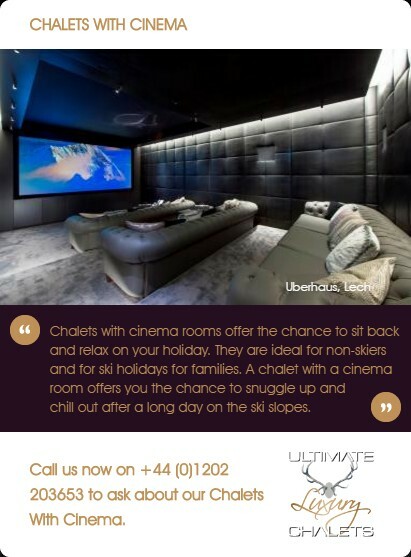 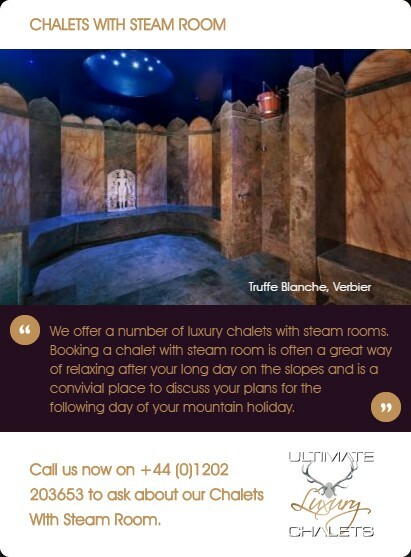 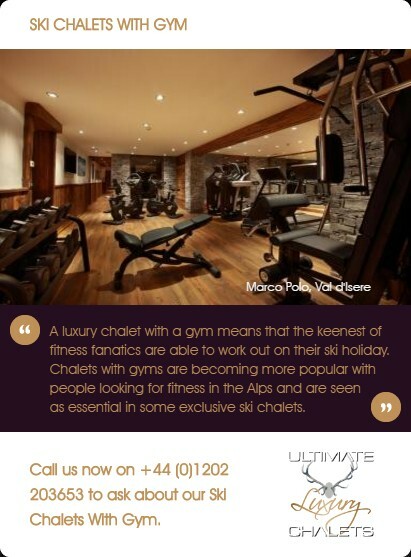 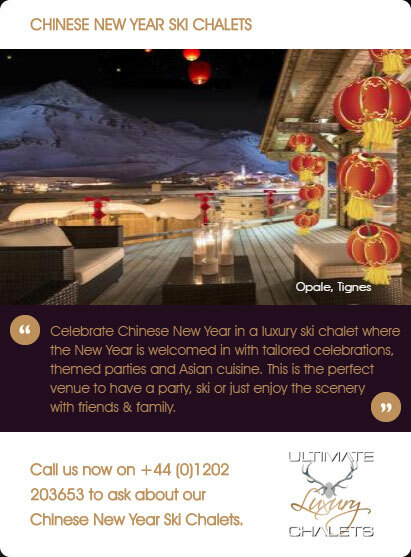 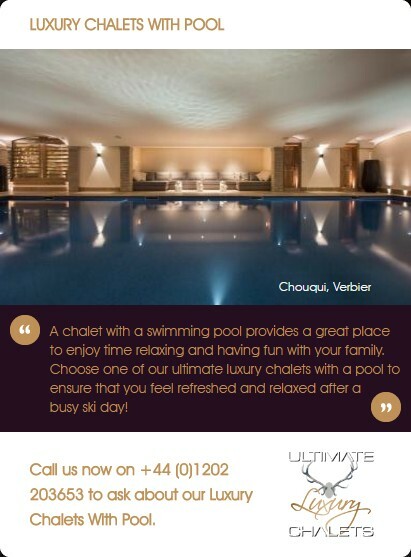 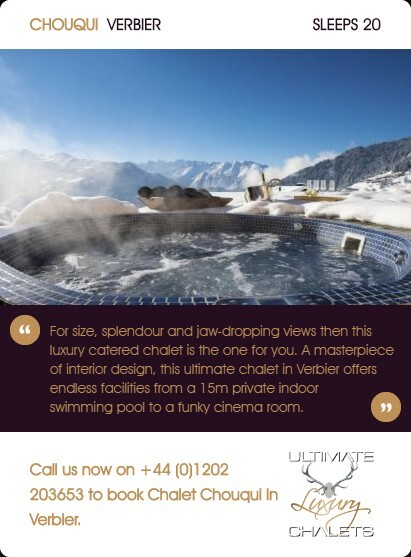 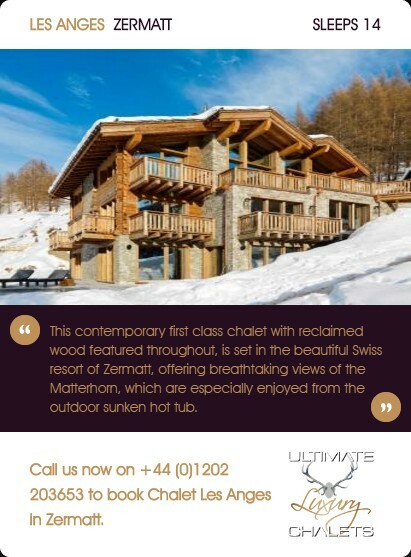 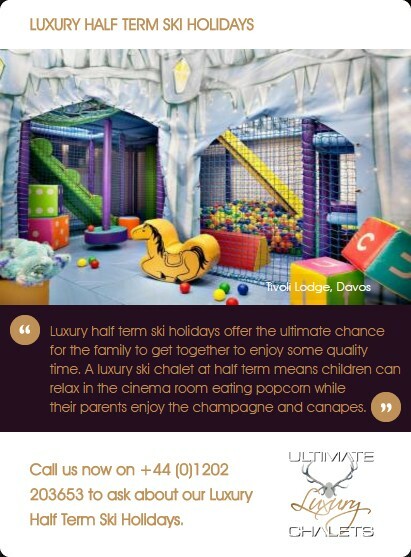 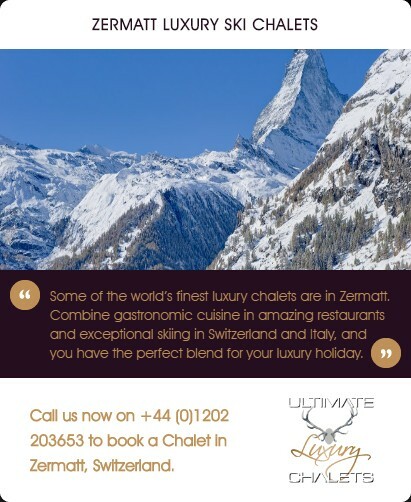 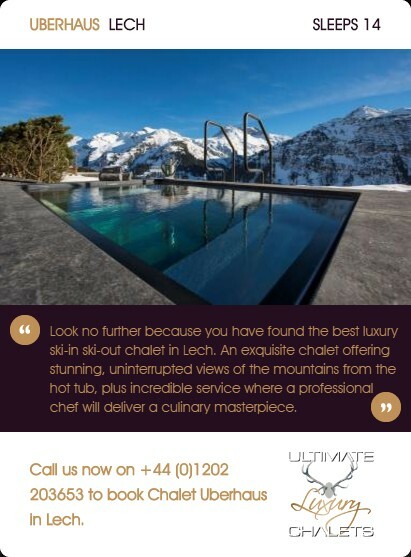 Find luxury chalets in Tignes with Ultimate Luxury Chalets. 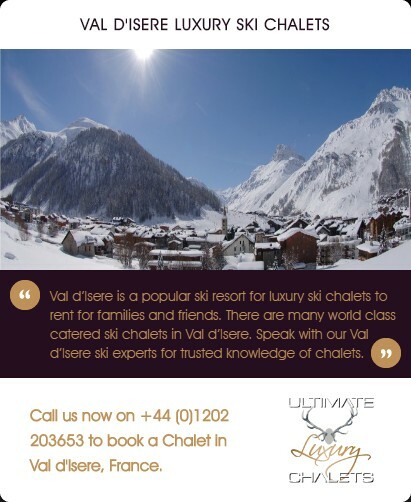 Val d'Isere is a popular ski resort for luxury ski chalets to rent for families and friends. 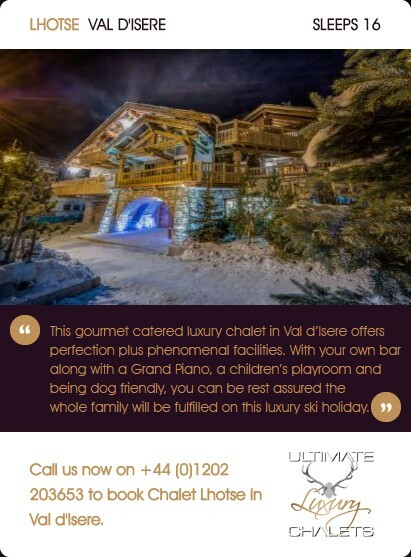 There are many world class catered ski chalets in Val d'Isere. 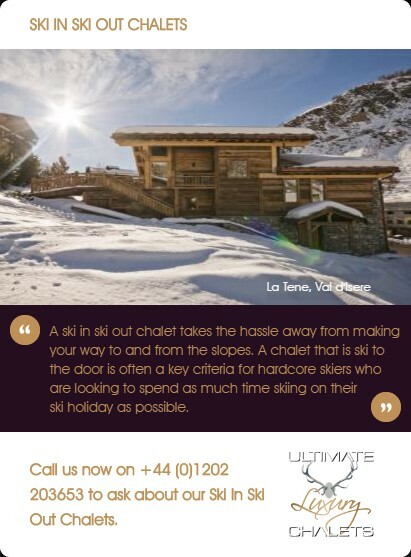 Speak with our Val d'Isere ski experts for trusted knowledge of chalets. 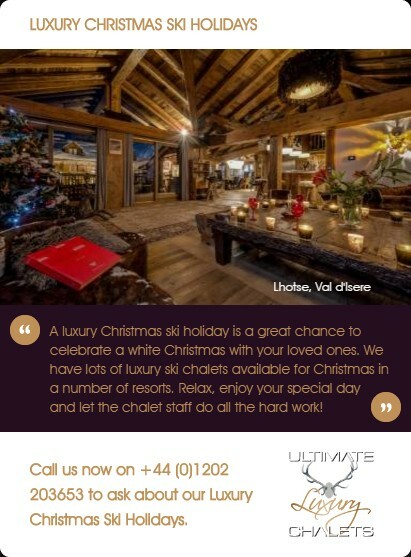 We offer luxury ski chalets in Val Thorens. 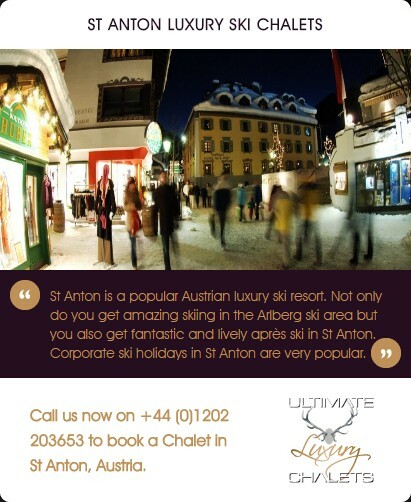 Europe's highest resort offers fantastic skiing combined with activities such as Ice driving. 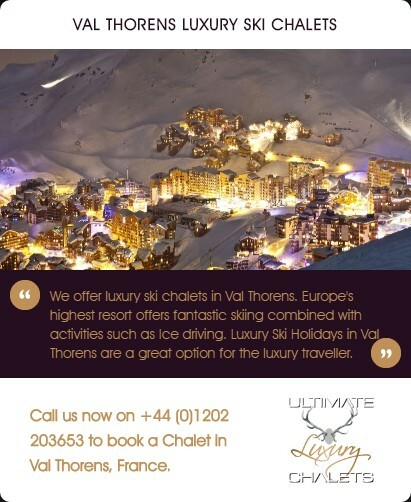 Luxury Ski Holidays in Val Thorens are a great option for the luxury traveller.